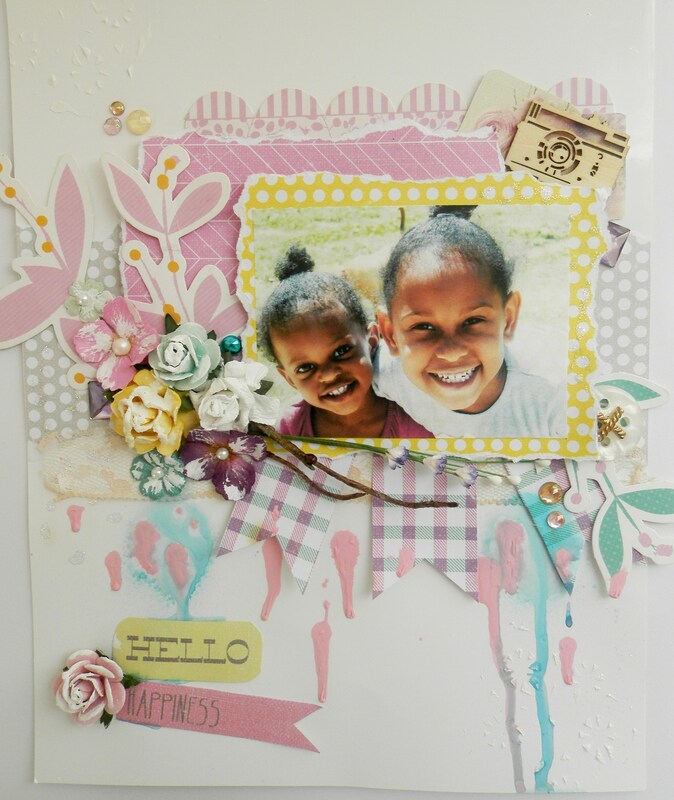 I have created a layout using the super versatile Hello Pastel by Prima. I used a picture of my girls. They are the reason that I am called "mommy". I love them soo much. This is absolutely beautiful DeNetra! I love it! Happy Mother's Day!